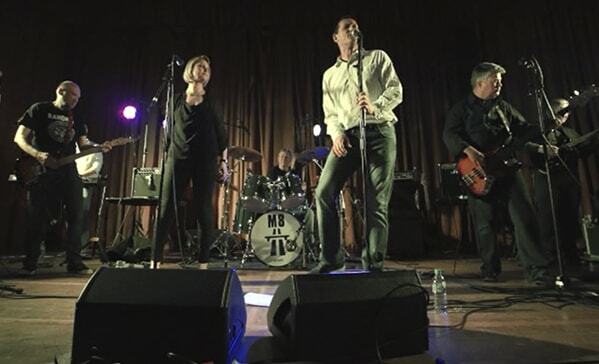 Formed ten years ago for the sheer fun of playing, the M8s provide a guided tour of your favourite covers from Elvis to Adele; from Bay City to Chelsea via Dakota and the jailhouse. Travelling by van, by ferry and by motorway, you will encounter Kids and Kings, Monkees and Talking Heads; so come up and see us and feel the noise, as we can still (just) rock‘n’roll. We hope to make you smile.